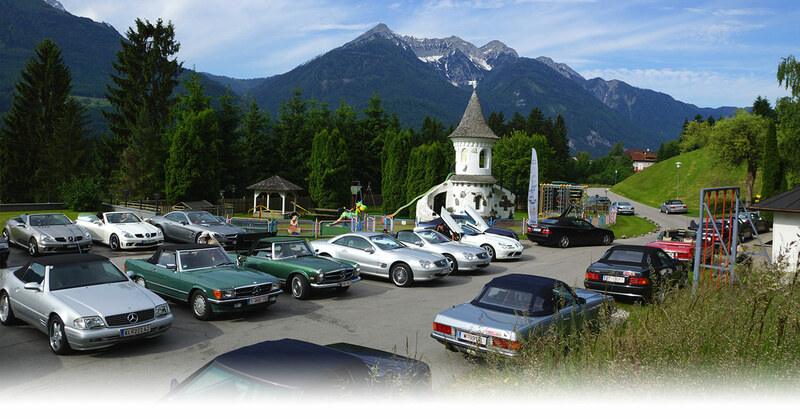 The Mercedes Cabriolet Rallye Carinthia (in 2019 for the 22nd time) takes place at Hotel Glocknerhof. 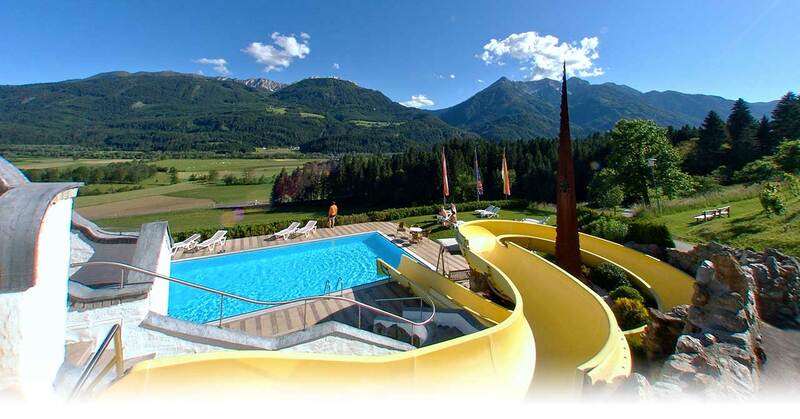 The programme includes fabulous excursions through mountain passes and high valleys in Upper Carinthia, East and South Tyrol, with some great attractions and places of interest in between. 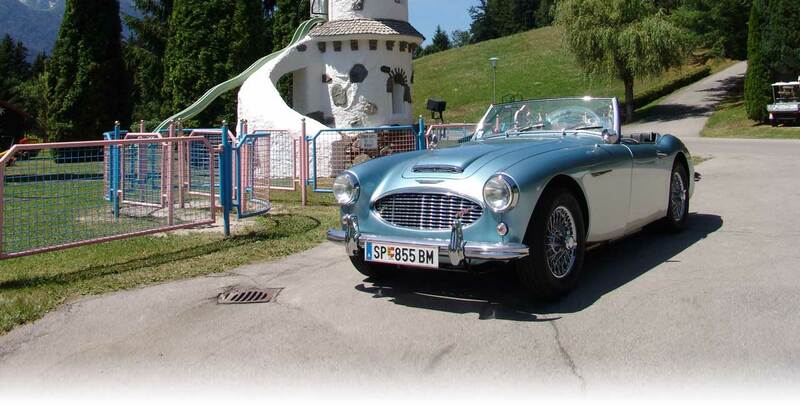 On average 30 to 50 drivers of several nationalities take part in the events organised by the Glocknerhof, so the starting field is a colourful mixture. The accompanied tours are rounded off by a supporting programme. The packages include a welcome drink, accommodation with half board, lunch on excursions, tolls, Gala menu, dance music, video/DVD and gifts. 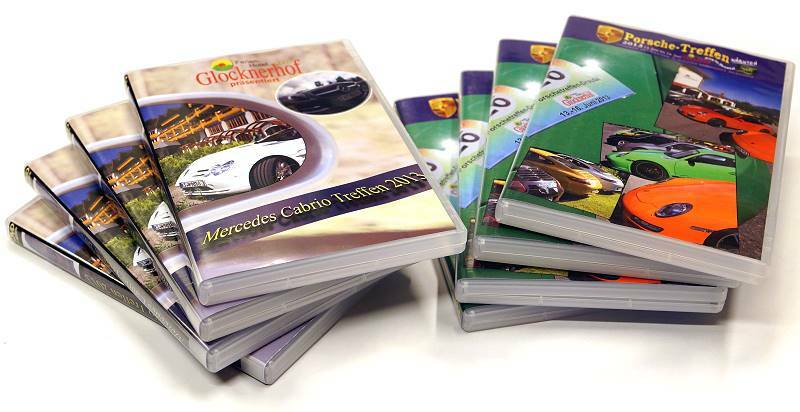 Ask for our current programme. Here is the announcement for 2019. Make your reservation now. Fill in the announcement and send it via email.